So, my Uncle bought this car when he was 16, in 1981, he drove it for ten years until he got married and my Aunt asked him to get a better family car. 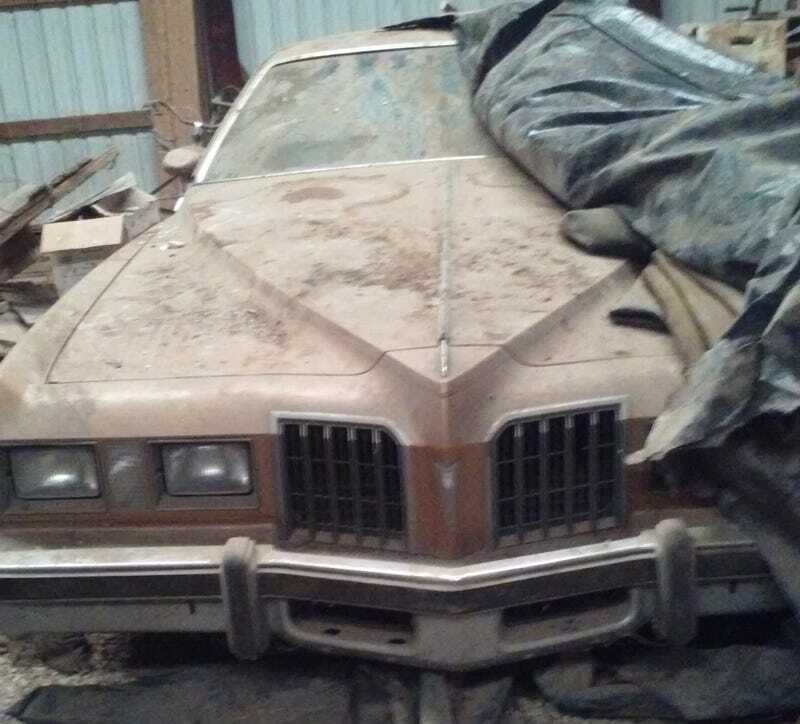 So, in 1991 my Uncle parked his Grand Prix in a barn out on some family land, drained the liquids and left it to sit with the plan of coming back after he retired and restore it to a shining standard. 25 years later it’s still sitting exactly where he left it and has slowly been buried under random bits of wood and trash. A couple months ago I talked to him about his first car and he told me that if I could get it running I could keep it. Say hello to my Grand Prix I guess.